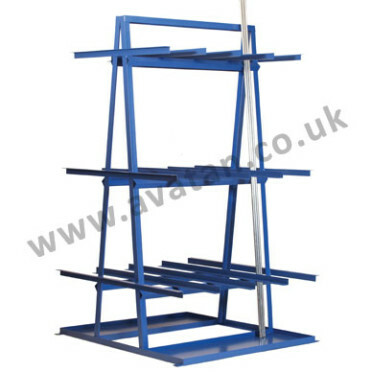 Horizontal bar rack, single or double sided for steel rod or bar storage. 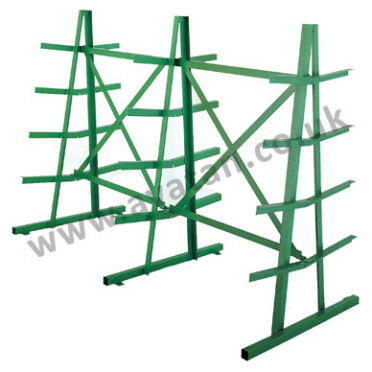 Often described as a Christmas Tree Rack, these are available in standard sizes but may also be manufactured to suit your own needs. 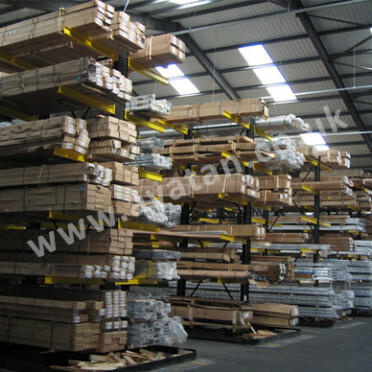 Supplied KD with standard 1830mm high uprights and with bracing members as required for customer self assembly. Effective arm length = 300mm. 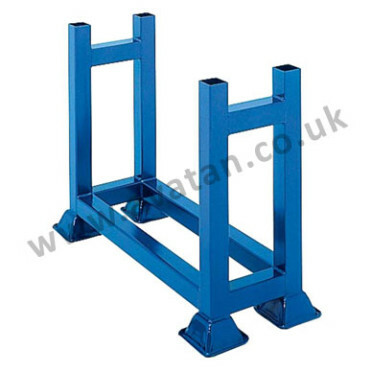 Available with sloping arms as pictured or with flat horizontal arms with 50mm end stops. 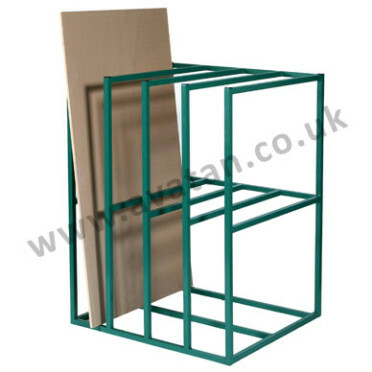 Designed to be bolted to the floor.